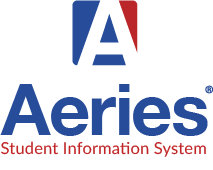 Eagle Software has successfully implemented the Aeries® Student Information System in over 530 California public school districts and education agencies, becoming the state's most popular SIS software. Your Onboarding Manager will provide you with a version appropriate Plug-In. You can request more information about the API Plug-In option by sending an email to imsupport@careercruising.com.